Studio B is the ideal production room to open the flow for your ideas to shape into the music you imagine. The newly remodeled room puts all the gear within your reach. 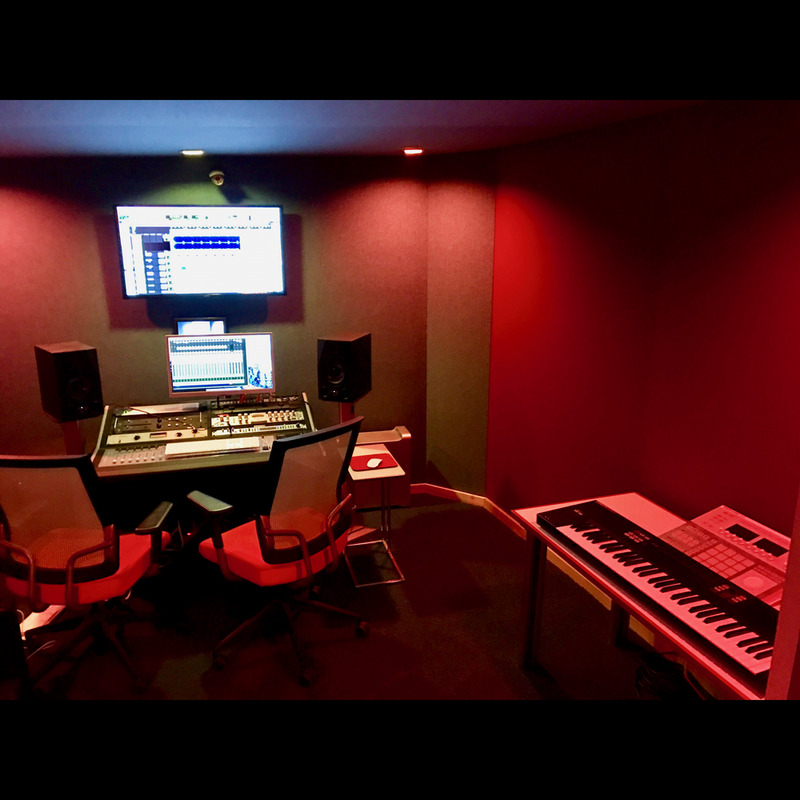 Whether you are working by yourself or with other artists, this room can accommodate all your production needs, Privately tucked away in the back of the building, you will find yourself losing track of time while you concentrate on your project.